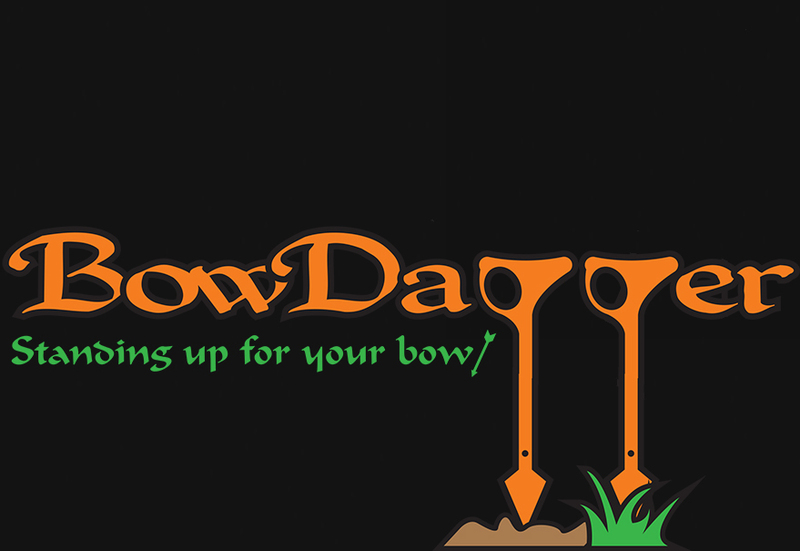 Thank you for your interest in the BowDagger, archery's newest, industry-changing product. This item is a preorder: available online and at select local retailers March 1, 2015. Please feel free to contact us via this form for more information or with any questions.